Glass Epoxy Threaded Rod, Glass Epoxy Nut, Glass Epoxy Corner Angle, Glass Epoxy Hat Section, Glass Epoxy Flat and Rectangular . 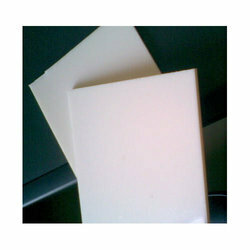 Our organization is widely acknowledged in this domain as the leading firm of FRP Polyester Sheet. 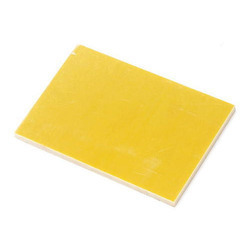 We offer a wide range of FRP polyester insulating sheets that are ideally suited for electrical insulation. Their electric strength and insulation resistance in dry condition is up to high megohms and in wet condition. Our range of insulators and insulating sheets is developed as per specific standards to meet the requirements of electrical industry & Etc .